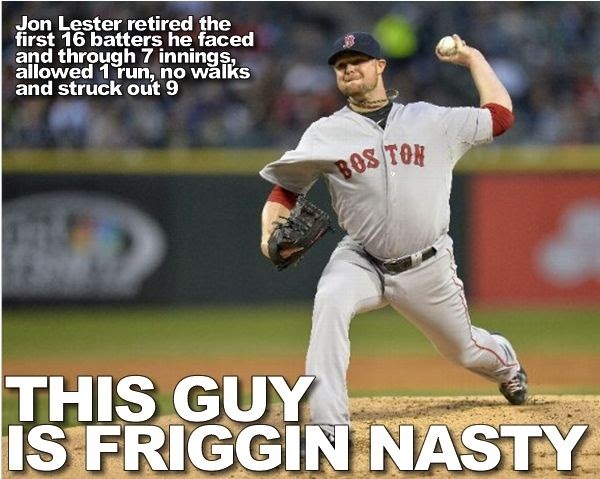 Thank God for Jon Lester. White Sox starter Chris Sale was pitching his balls off too, going 7 innings and allowing one run with 10 strikeouts, and Lester kept the Red Sox in this game. He ended their three game losing streak too, like the ace of the pitching staff is supposed to do. 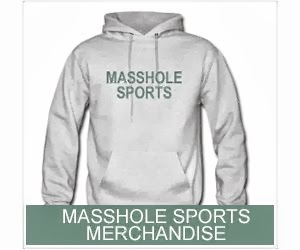 The Red Sox front office has to get their heads out of their asses and sign this guy.